Bringing home a new pet makes everyone excited. Pets are really fun to play with and you have a good relationship. Especially if you are living alone, pets will help you spend great time. However, choosing the right pet for you is a difficult task. You need to decide which pet to buy and which pet will adapt to the environment in your area. After following some simple guidelines, you can decide which pet is perfect for you. Remember that you will have to give time to your pet and not just leave him in a corner of your house all day. You need to decide what type of pet you are interested in. You can get domestic animals like cats, dogs, hamsters or any other similar animals. Besides these, you can decide to have an exotic pet like reptile, scorpions or parrots. You need to check on the internet for some local rescue organisation. These rescue organisation jolt down the list of animals available on the internet. You can also check pet supply stores like Petsmart and Petco which are associated with rescue organisations. In case you want some specific breeds of cats and dogs, you can visit a breed-specific rescue. Remember that rescue organizations contain all sorts of animals from cats, dogs to horses and rabbits. You can always check a local newspaper. By this you will have a chance to buy a pet from someone living near. That person might be selling for personal reasons and you will have a chance to buy a trained pet. Whenever you are going to buy a new pet, you need to make sure the pet will be fit in your environment. Whether you are buying pet from local pet stores, rescues or breeders, you should interact with the pet. You should also consult someone who owns a similar pet and take information from him. 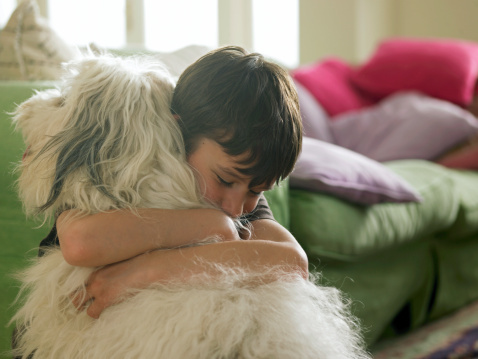 You or someone in your family might be allergic to some specific pets. You need to make sure all the family members, who are in regular contact with pet, are not allergic to the pet you are going to buy. Spend some time with the pet before making commitment.